Both of these pictures were taken at the same time at the Galleria shopping mall in Houston. 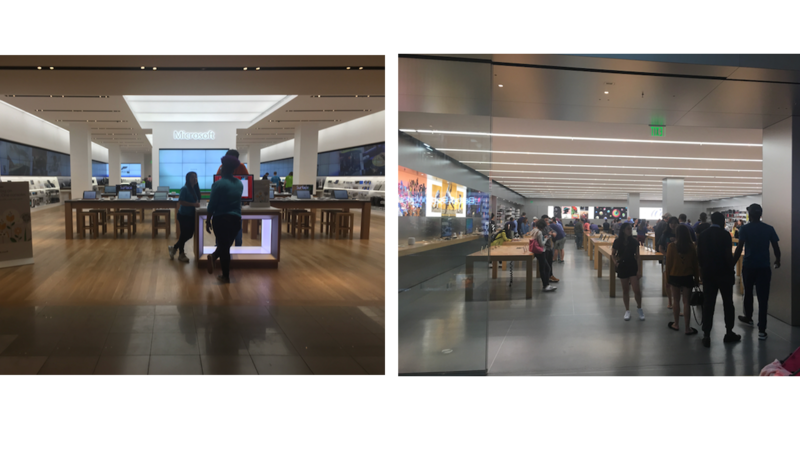 The picture on the left is the Microsoft Store and the Apple Store is on the right. Microsoft Store - no customers and the only people in the store were staff talking to each other. The Apple Store had approximately 30-35 customers in the store when I took this picture. It was bustling with activity. 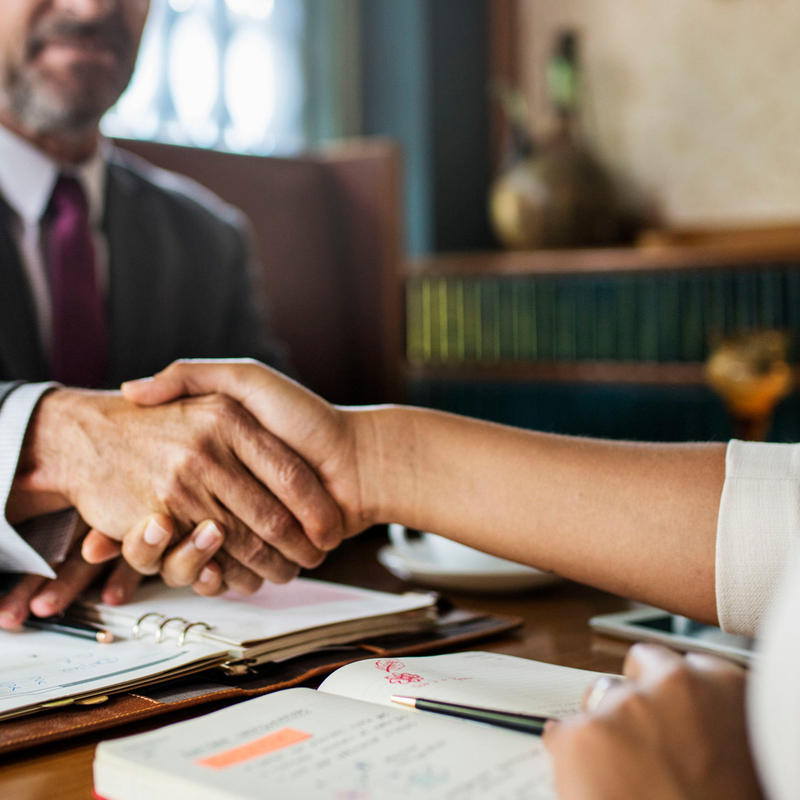 Why do we see such a difference? First, Apple has positioned itself as a luxury brand and customers have bought into that positioning. 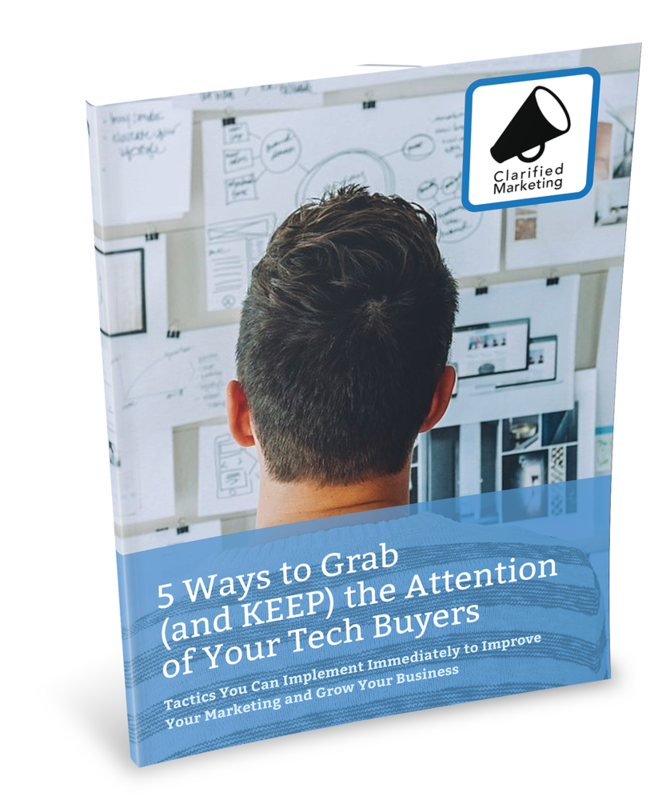 Their products are cool and we like to be seen using their products. Going to th e Apple store is fun and we get to see, touch and experience the new Apple products. Plus they have people to help you. 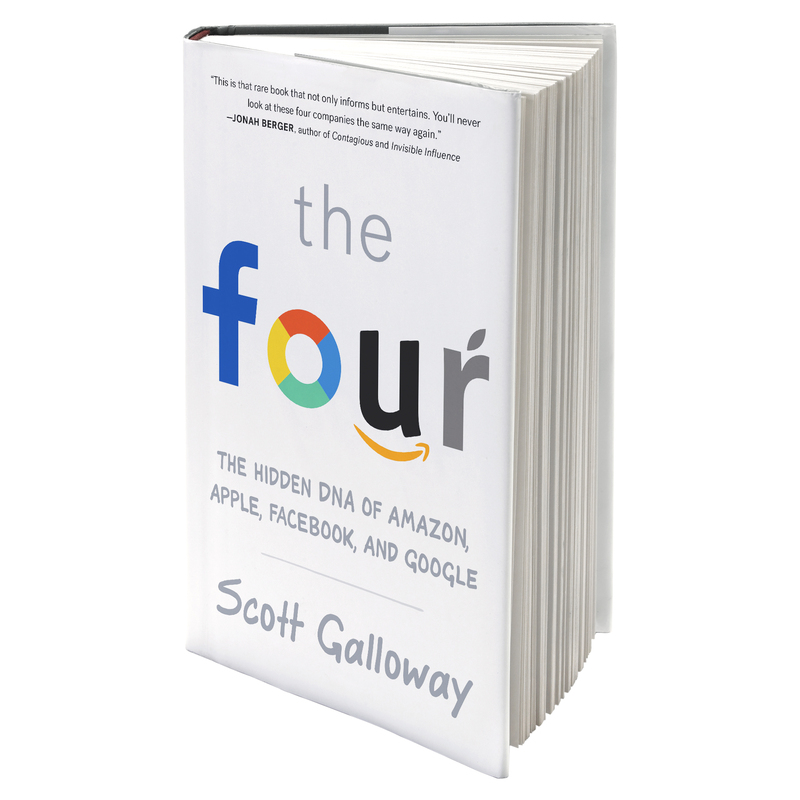 Scott Galloway talks about this powerful brand positioning in his great book, "The Four: The Hidden DNA of Amazon, Apple, Facebook, and Google" and why Apple's retail stores are so successful.